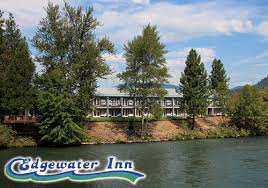 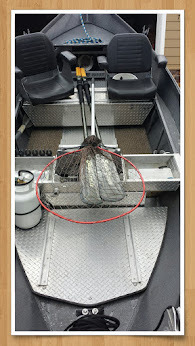 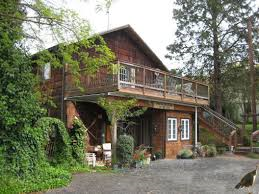 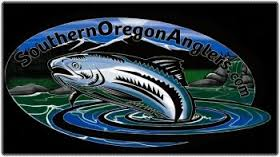 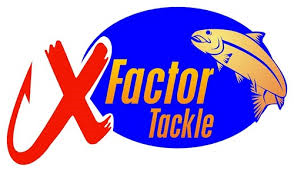 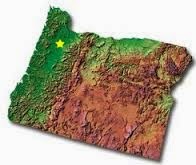 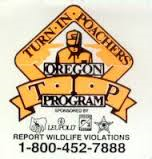 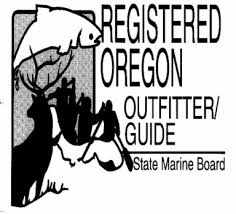 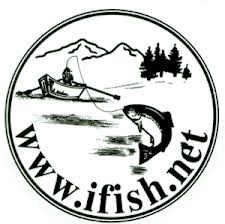 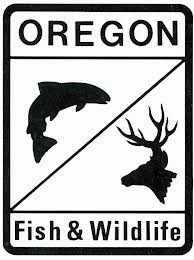 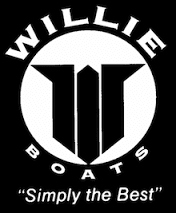 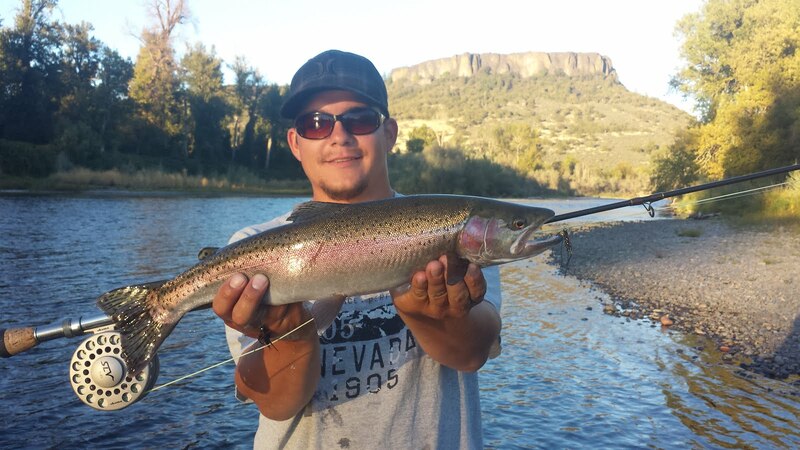 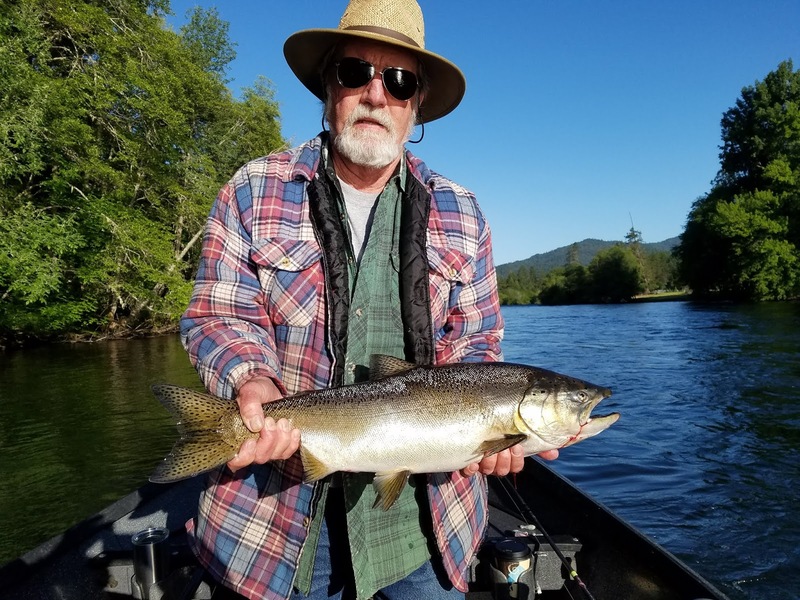 The upper Rogue River has a lot of fishing opportunities to offer for beginners and experienced anglers alike. 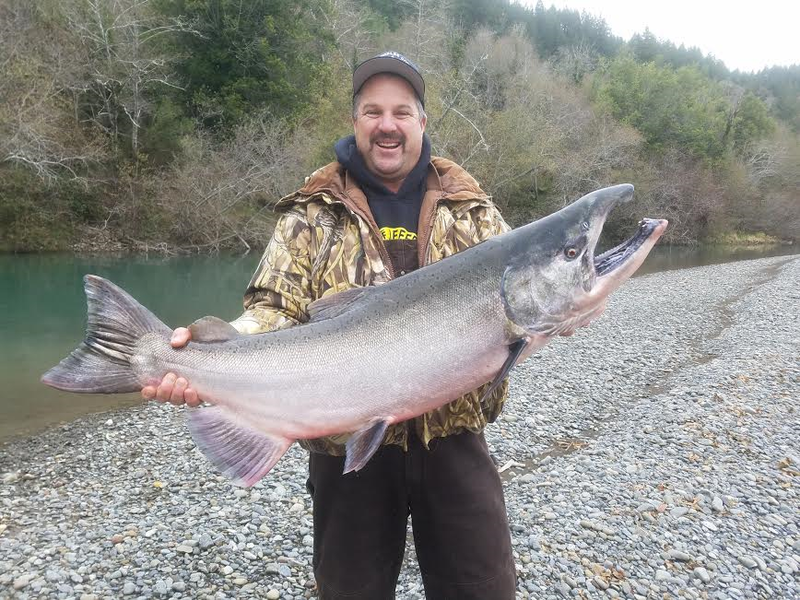 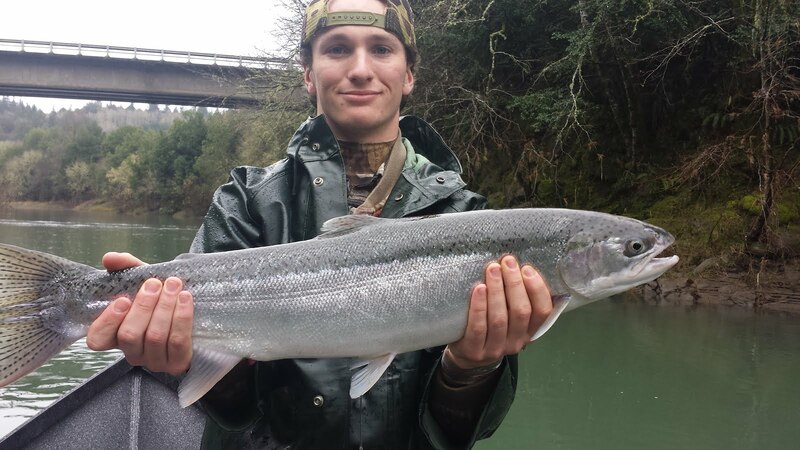 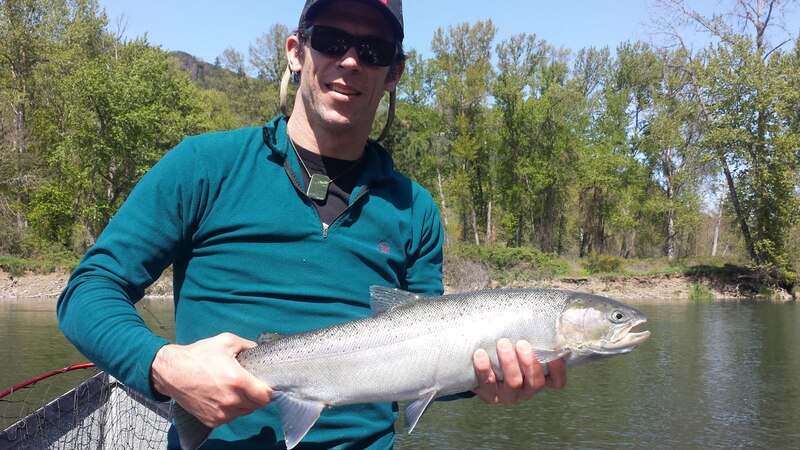 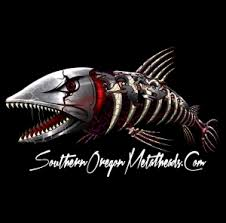 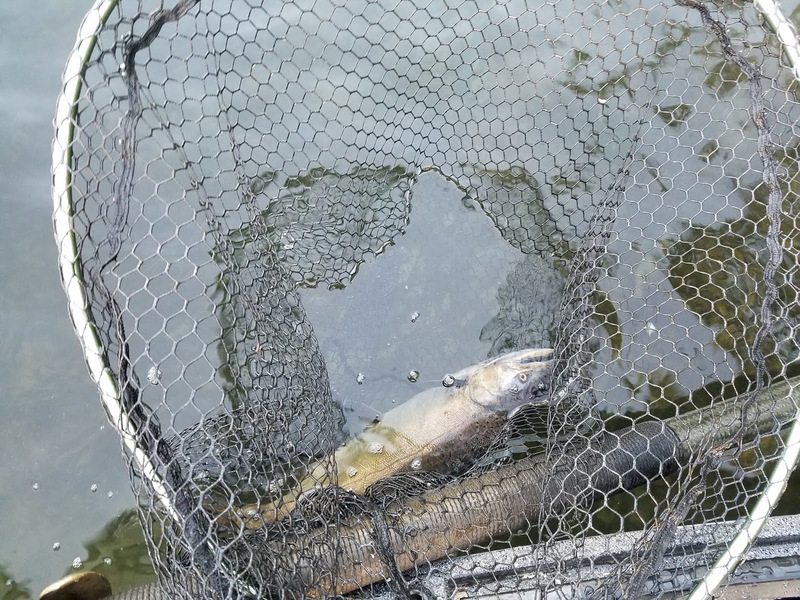 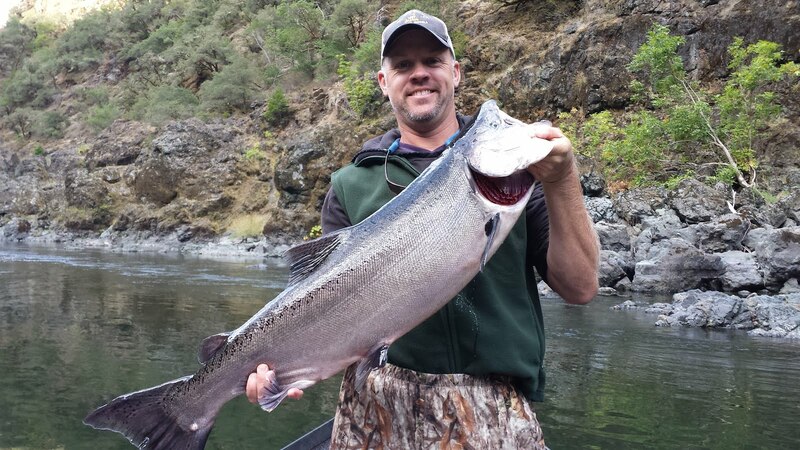 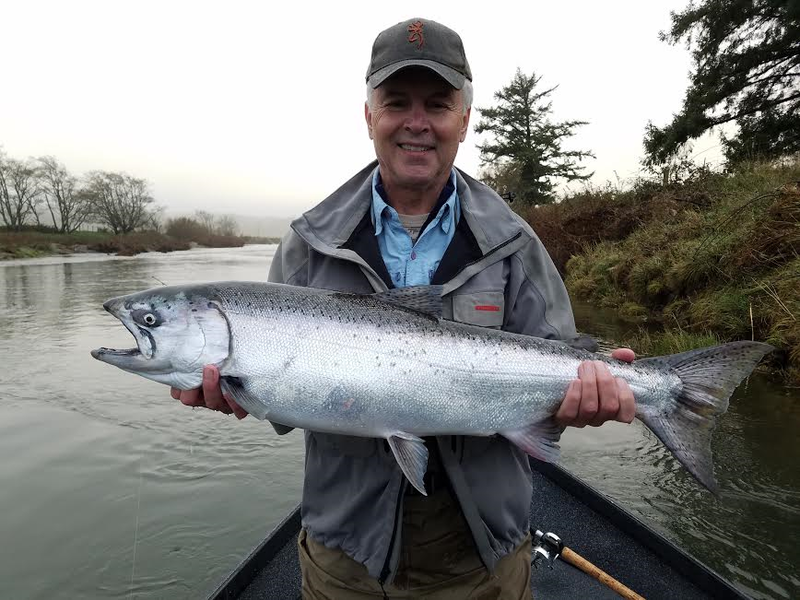 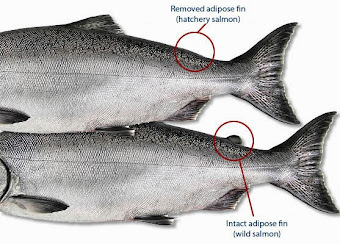 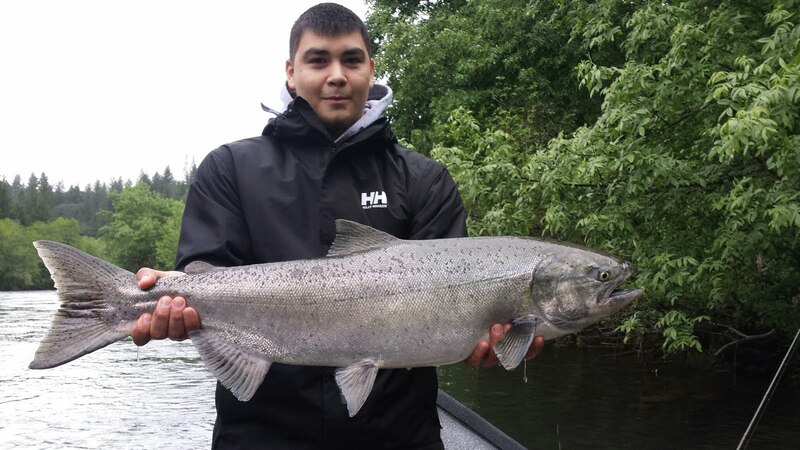 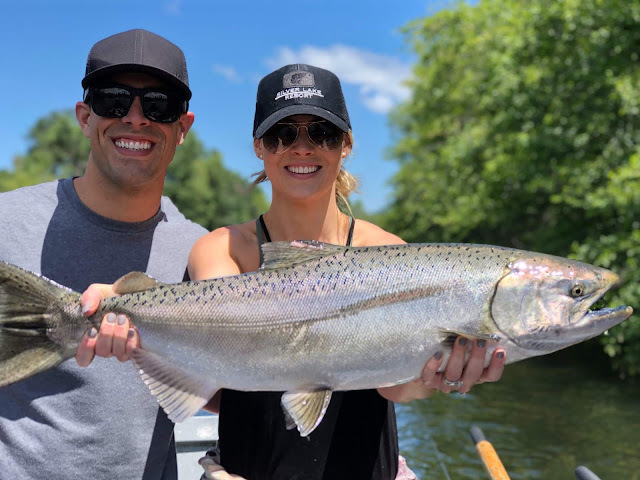 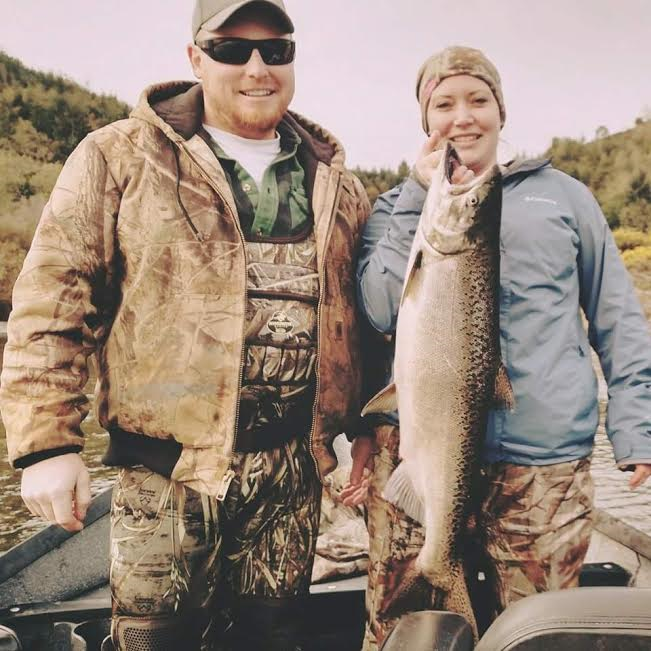 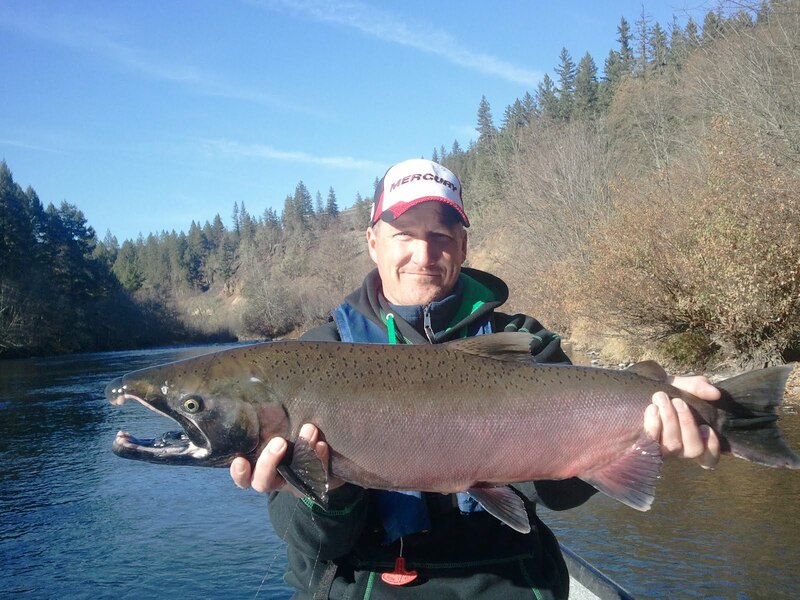 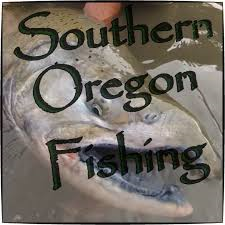 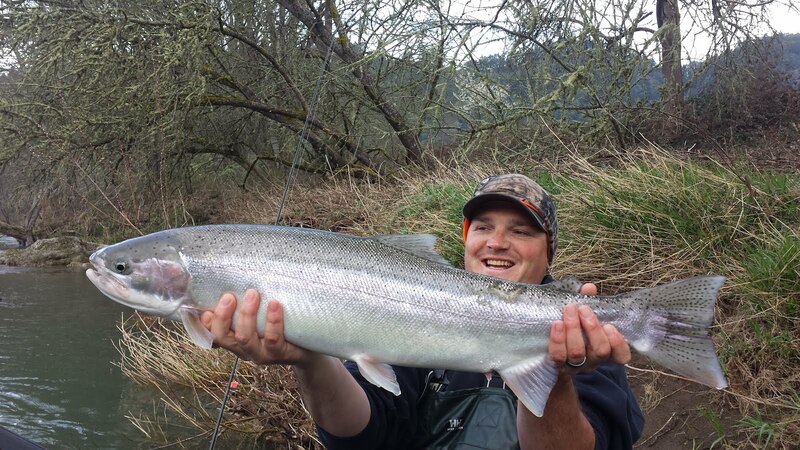 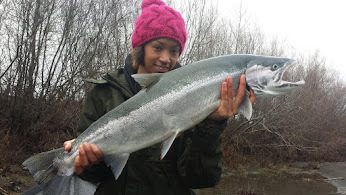 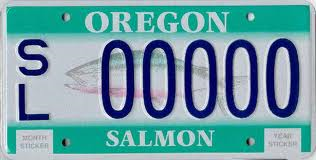 This Southwest Oregon river is a year-round fishery where you can catch a steelhead pretty much any month of the year and King Salmon are in the river from March to October (pictured below). 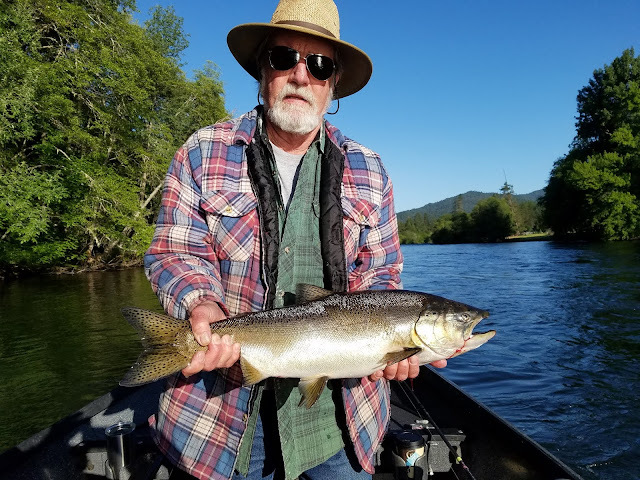 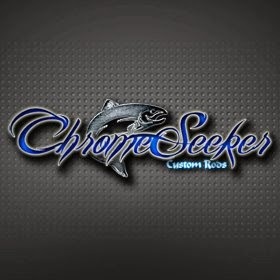 The are good numbers of Spring King Salmon in the river right now that our customers are having a lot of fun catching in beautiful weather.